BIDEFORD youngsters Jack Ford and Oliver Hanham made a record-breaking start to the new season. 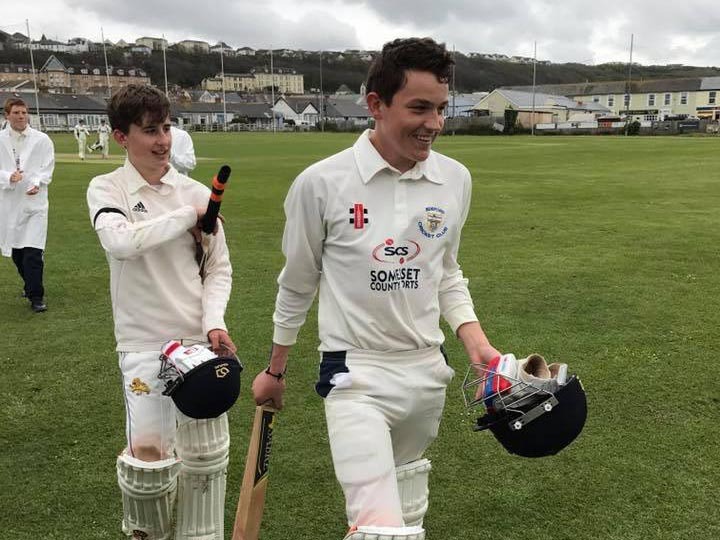 It was Bideford’s first North Devon League game of the season and captain John Weekes gave the two youngsters the chance to open the innings together. Forty overs later the two walked off unbeaten after a record-breaking opening partnership of 293. The pair Hannam is 15 and Ford 13, broke the club’s record and set a new one for the division at the same time. 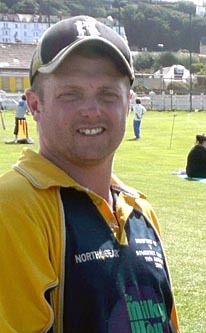 The old records were set by Matt Allin and George Laing in 2011. Hannam ended on 196 not out and Ford was unbeaten on 84. Bideford completed the victory by bowling Holsworthy out for 148 and Gareth Davies taking four for 10. Hannam is 15 and Ford just 13. 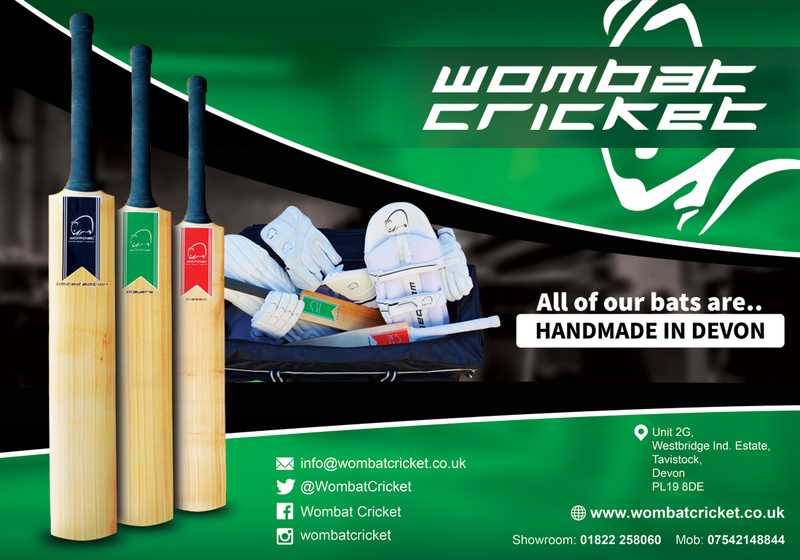 Both boys have played for the Devon age-group sides from under-10 level. 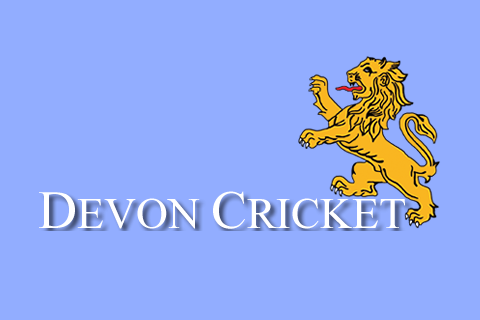 Hannam toured South Africa in February with the Devon Development squad.